Our Family yachts for charter is one of the main categories in motor yachts featuring small luxury yachts for charter up to 62ft. You may check out the price lists, their full specifications and details on each one of them and charter the best value for money on a family holiday or with your best friends. You can choose from 1 to 3 cabins and cruise in any of the beautiful Greek islands unveiling all their secrets. Make your selection even for a bareboat option, if you are an experienced skipper with a valid licence. 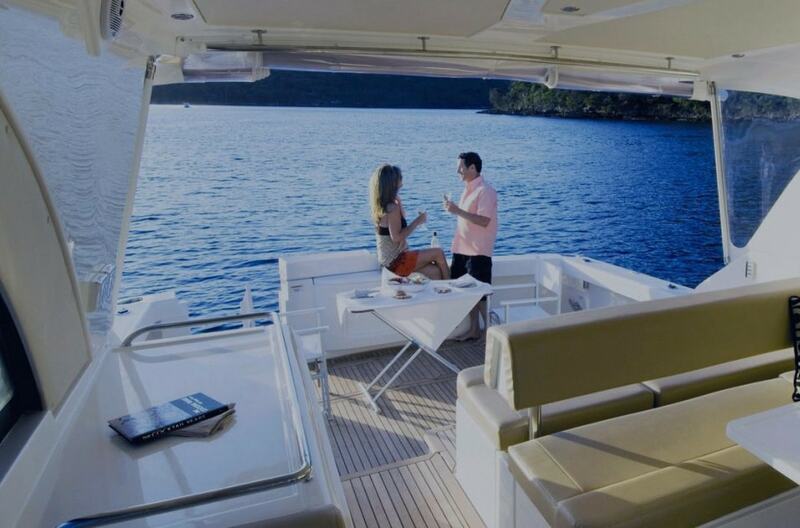 Submit your request on the yacht page and a member of our team will come back to you with all information and offer.